Street Fighter is getting a new TV series, brought forth by partnership deal between Entertainment One, and Mark Gordon, which will develop, finance, and produce the new TV iteration of the game. The television series is going to focus on the game's World Warrior story arc, and be centered around Ryu, Ken, Guile, and Chun-Li, who will all look to take down M. Bison, the mastermind behind the globally evil organization, Shadoloo. The characters will meet as they attend the World Warrior Tournament, a tournament created by Bison to find the world's strongest warrior in the world. The rest, as any Street Fighter fan knows, is history. Joey Ansah, Jacqueline Quella, and Mark Wooding, three brilliant minds behind the live-action goodness in Street Fighter: Assassin's Fist, will also be helping to produce the new TV show. 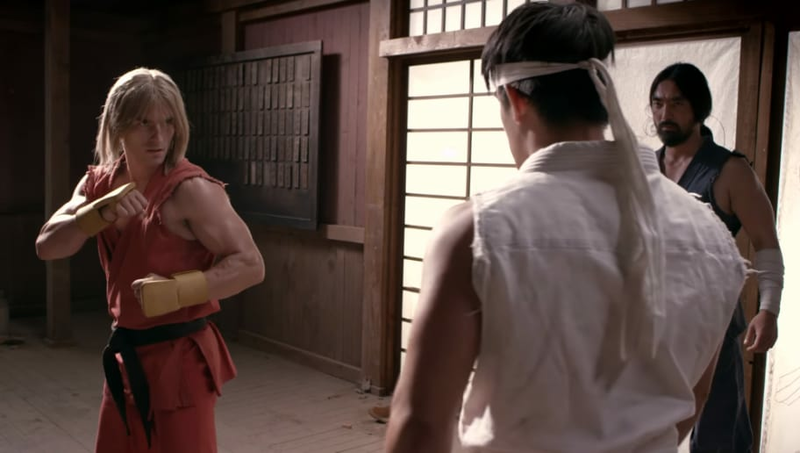 The new Street Fighter TV series will also be live-action, and likely as incredible as the YouTube series was. In addition to some great tournaments in 2018, Street Fighter fans now have even more to be excited about!